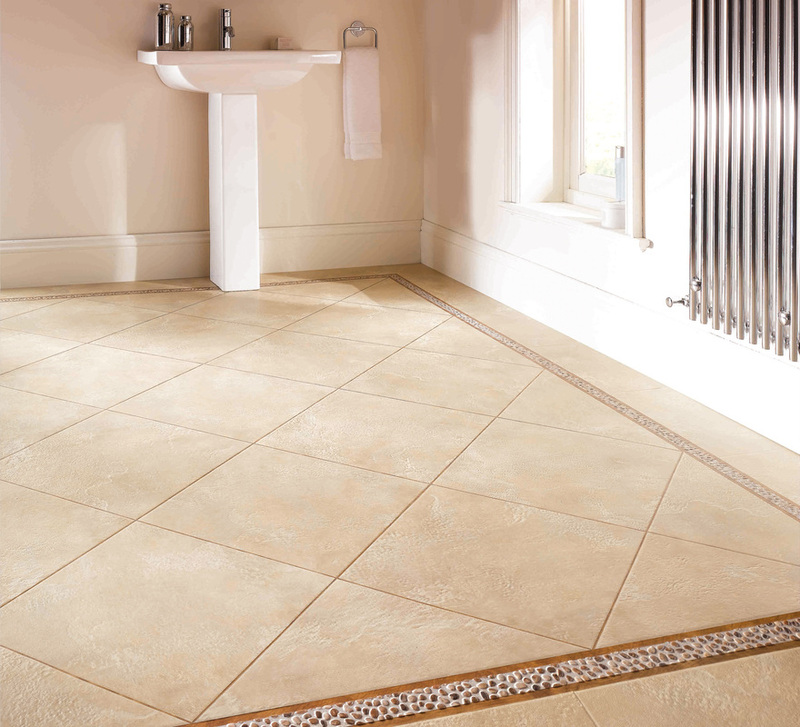 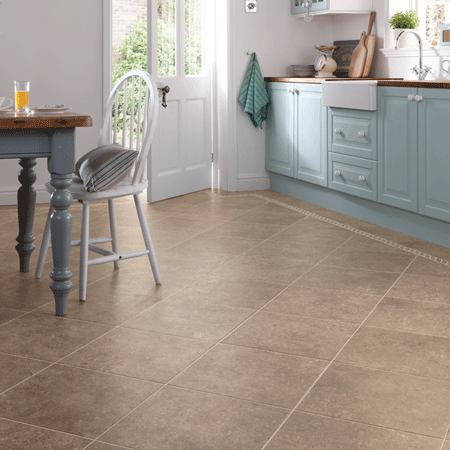 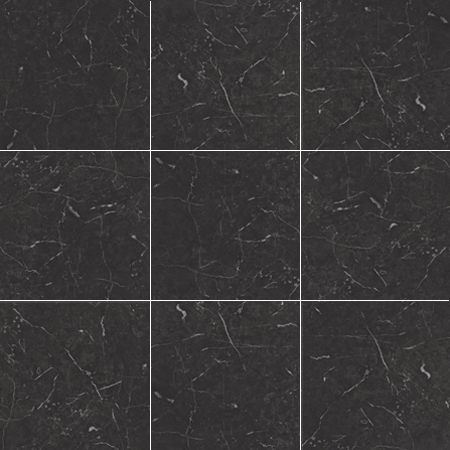 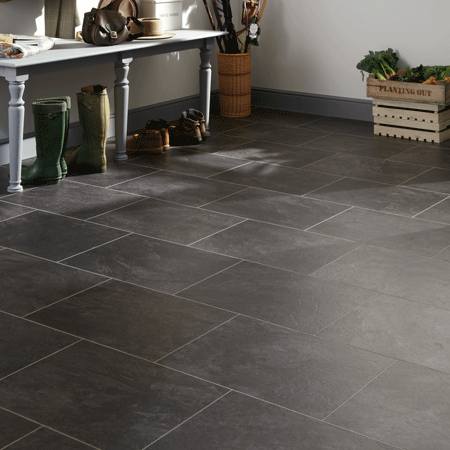 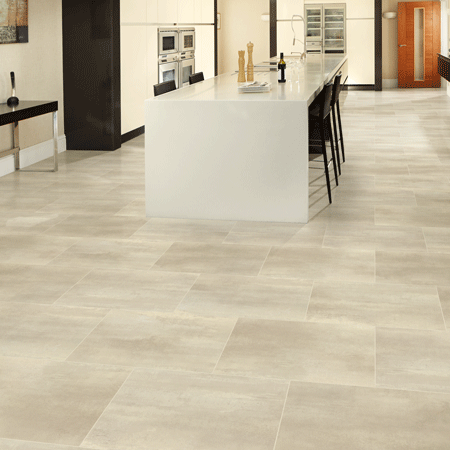 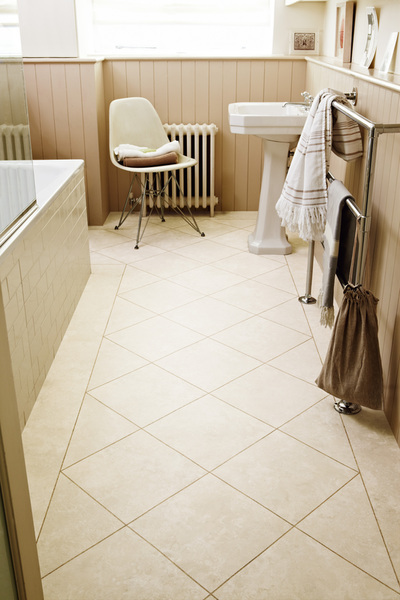 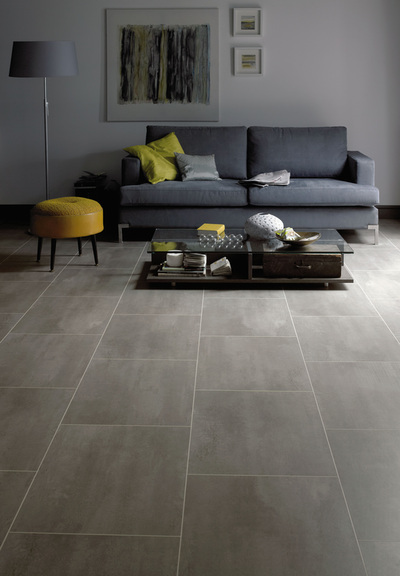 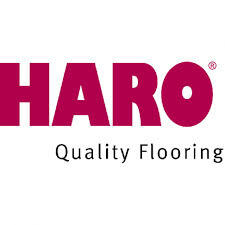 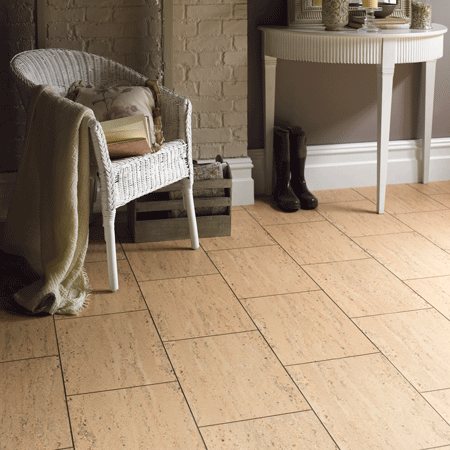 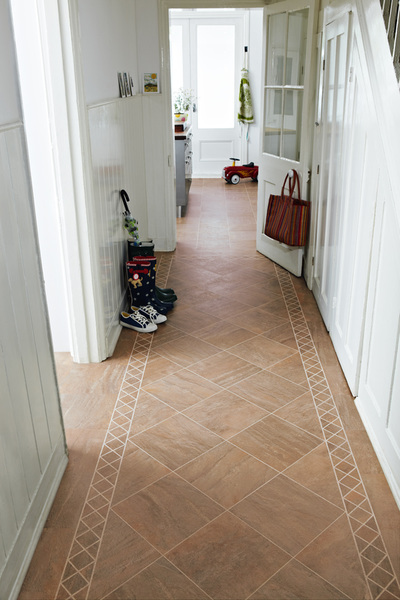 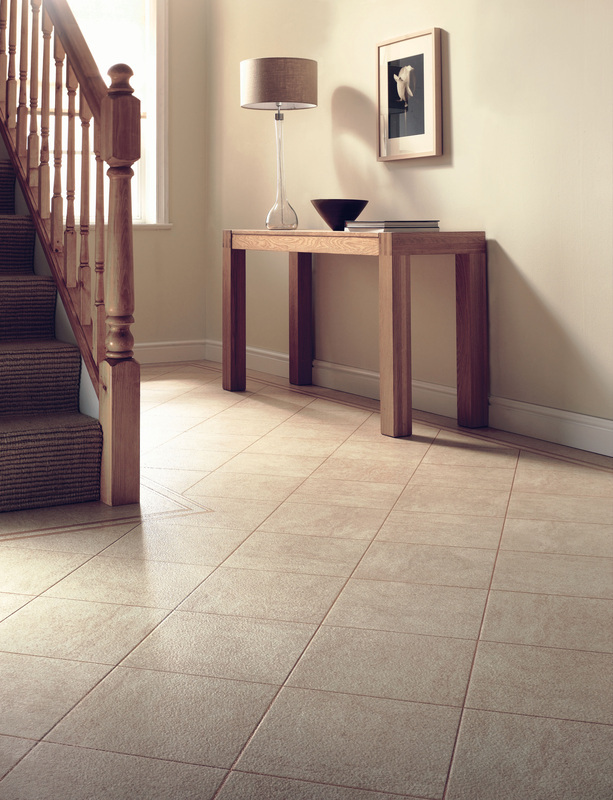 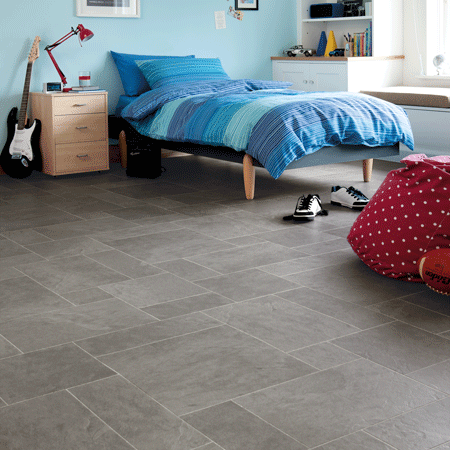 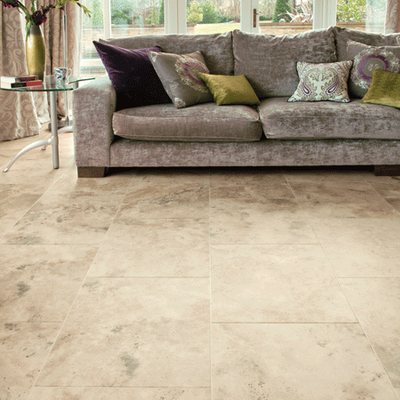 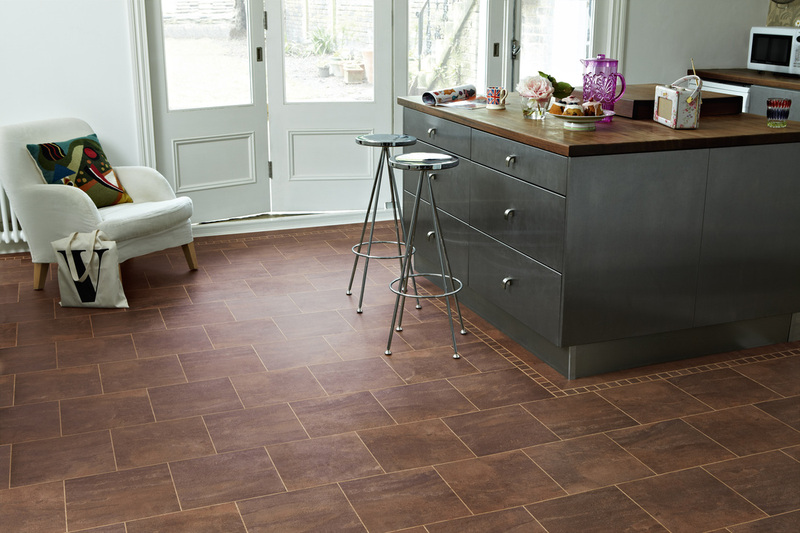 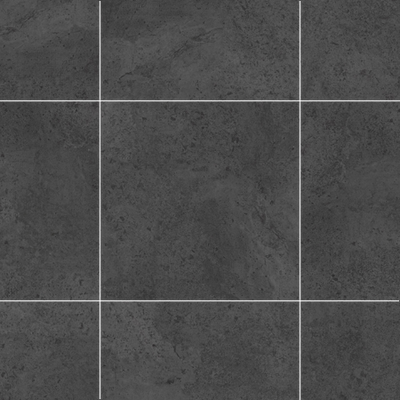 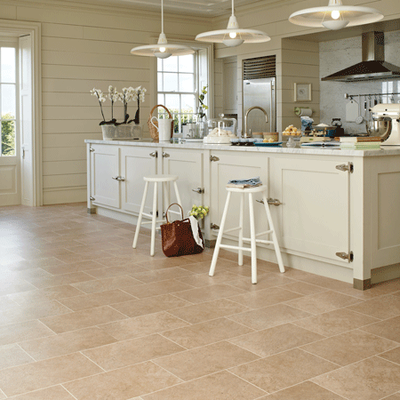 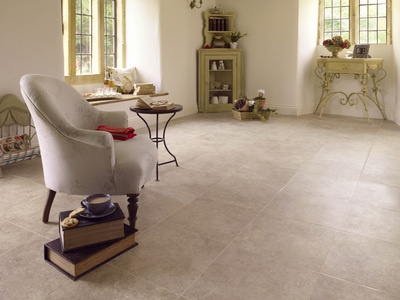 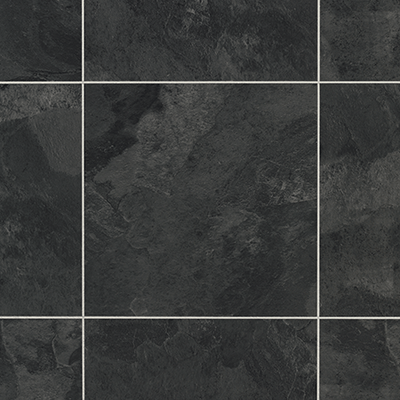 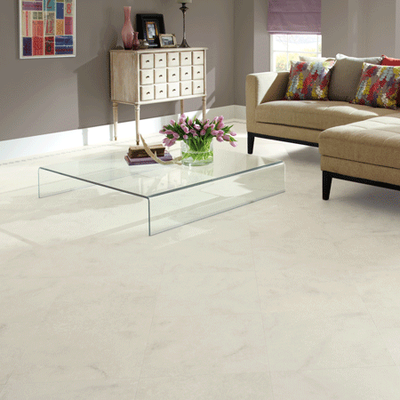 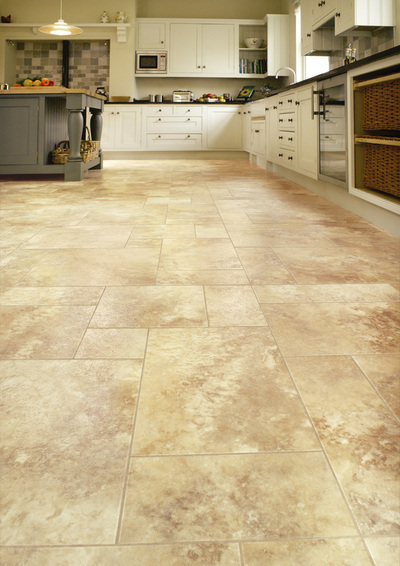 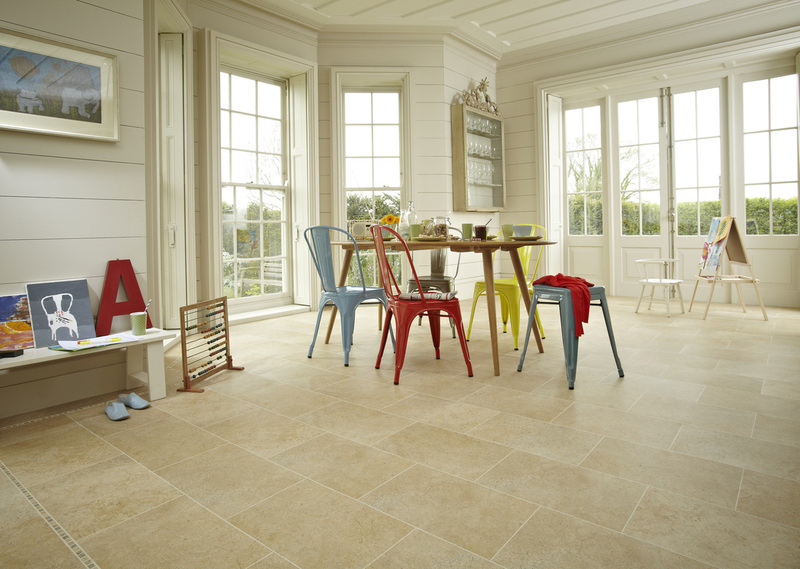 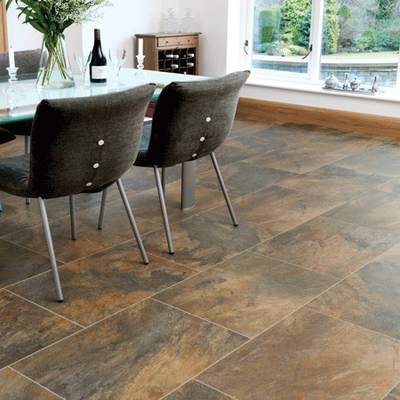 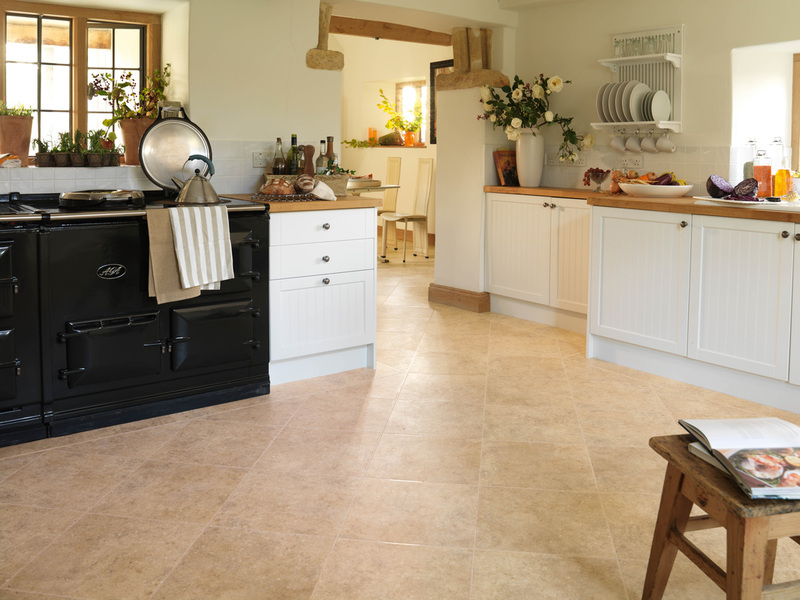 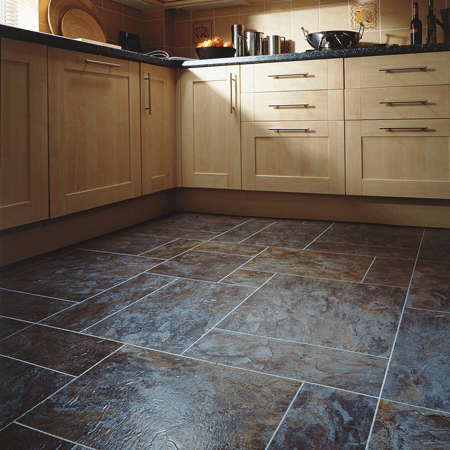 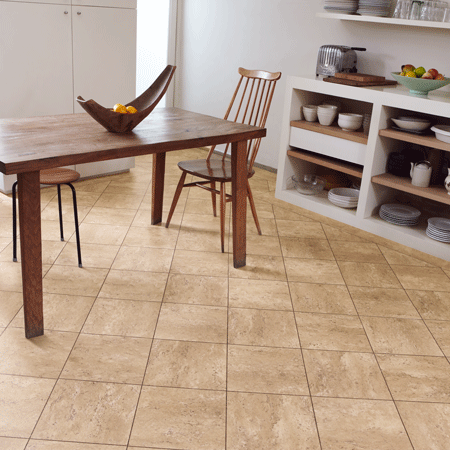 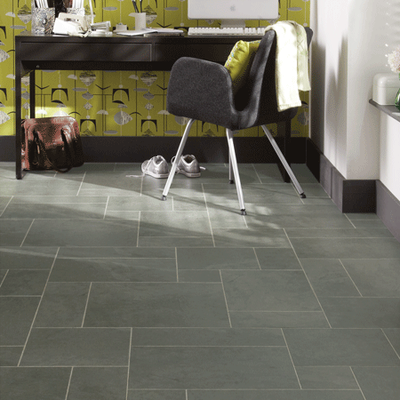 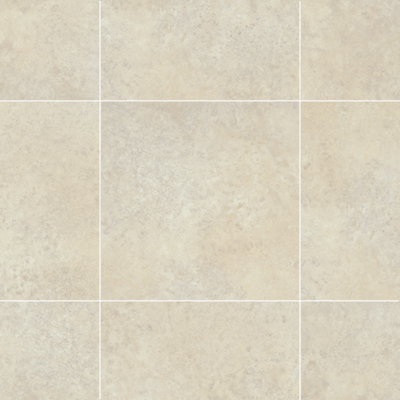 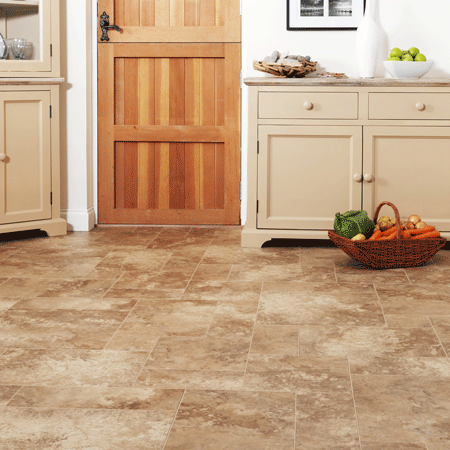 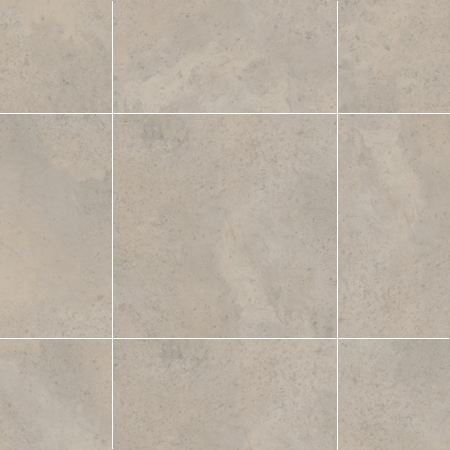 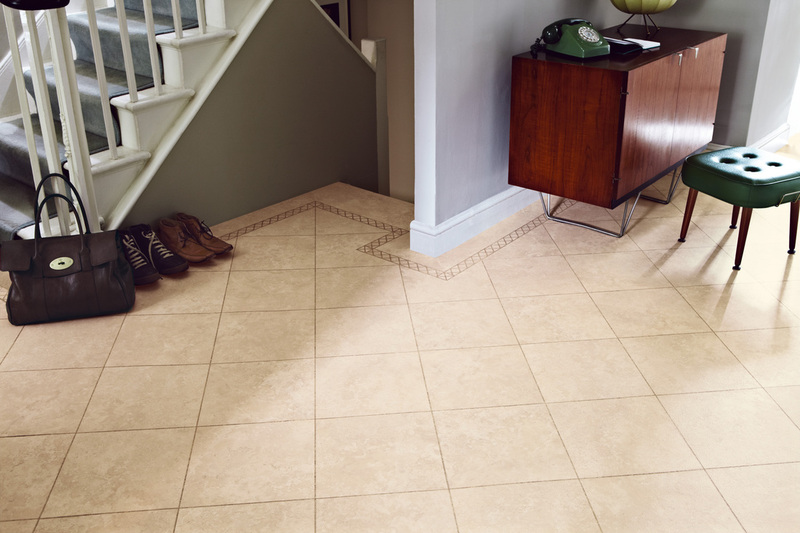 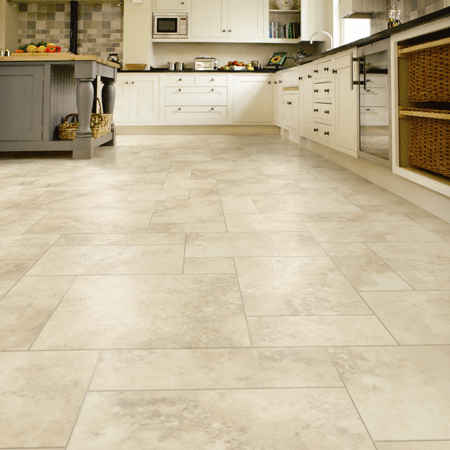 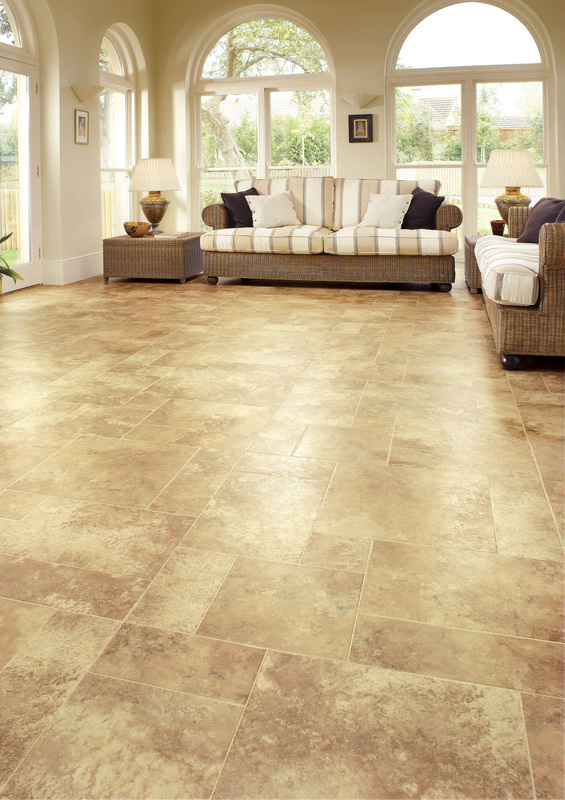 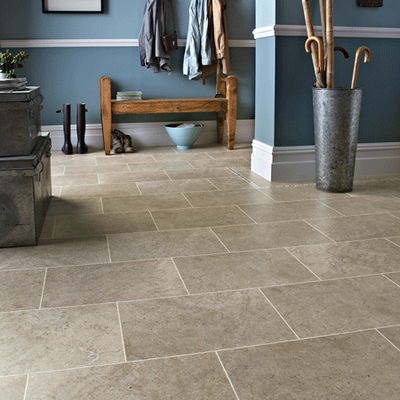 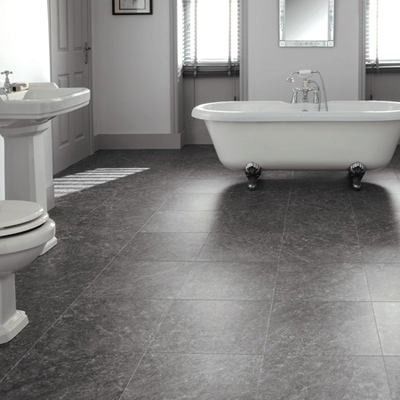 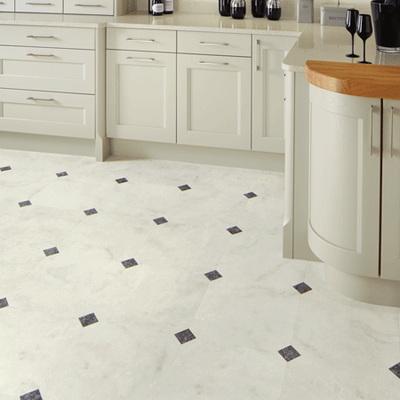 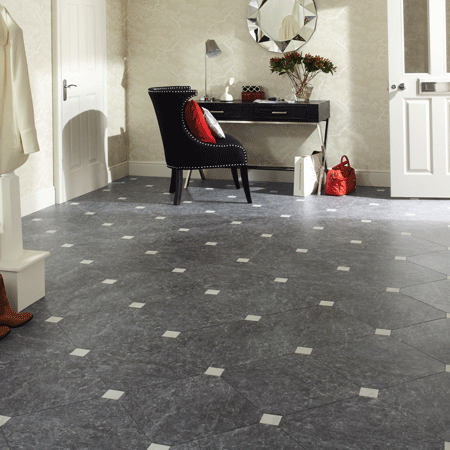 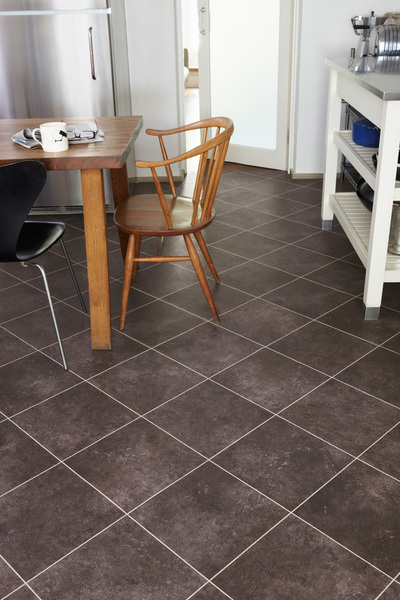 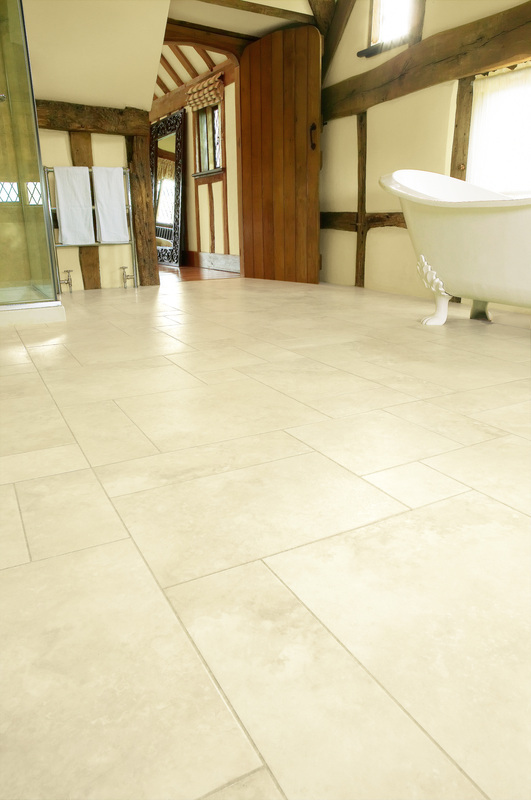 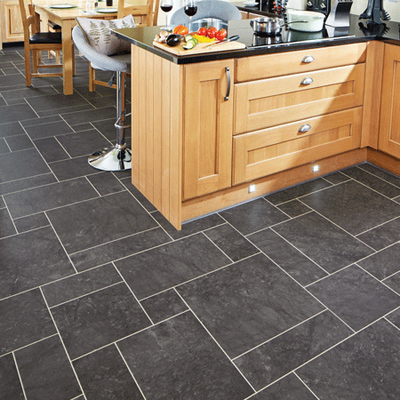 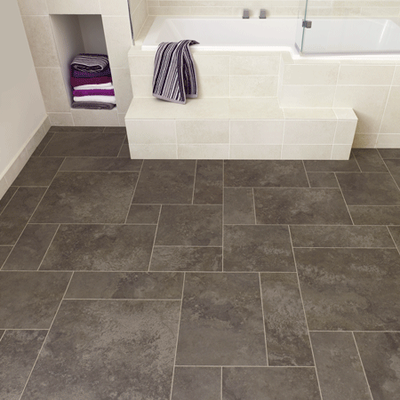 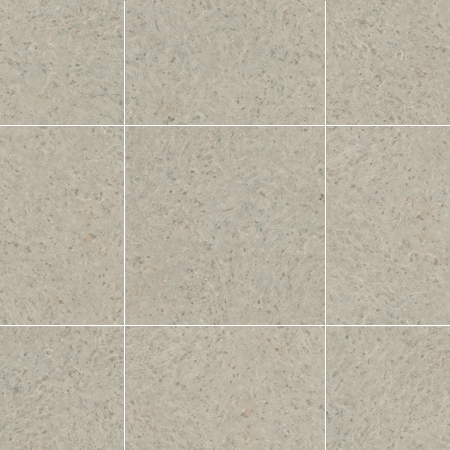 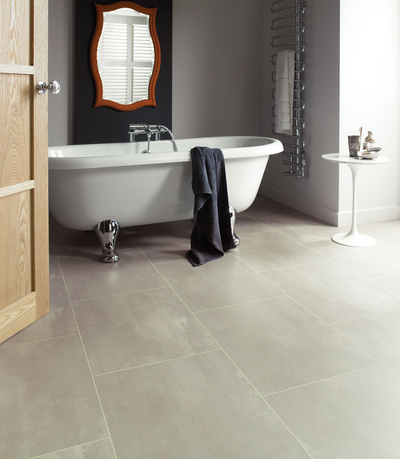 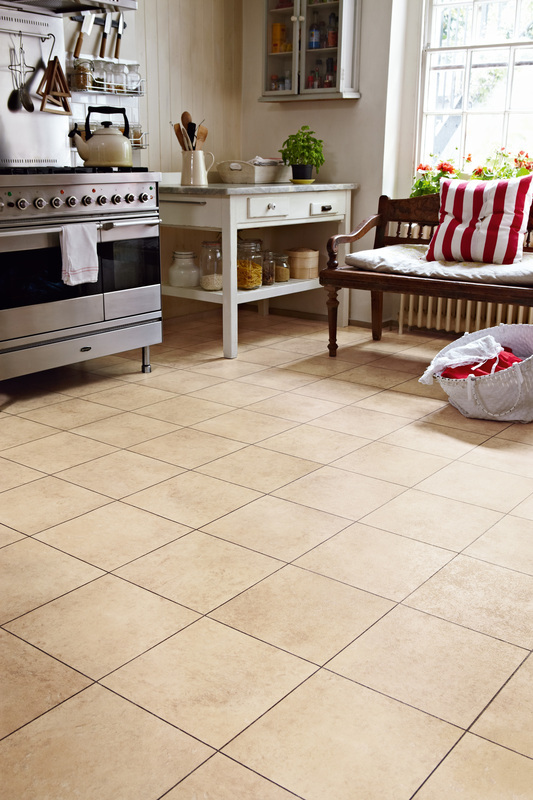 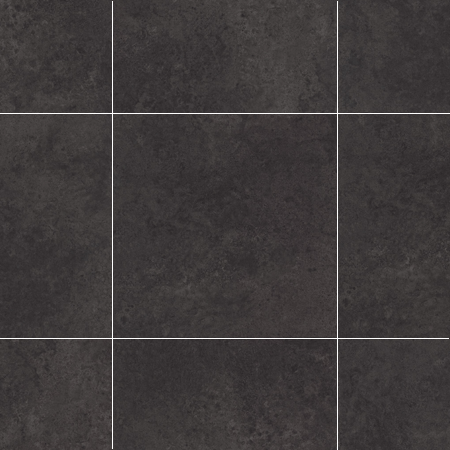 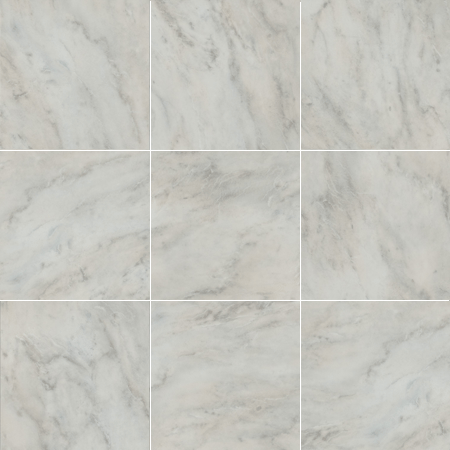 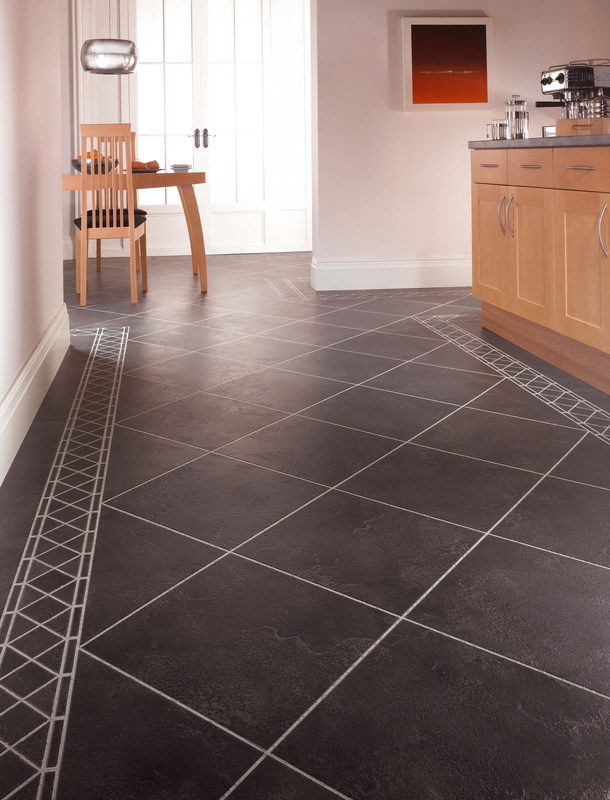 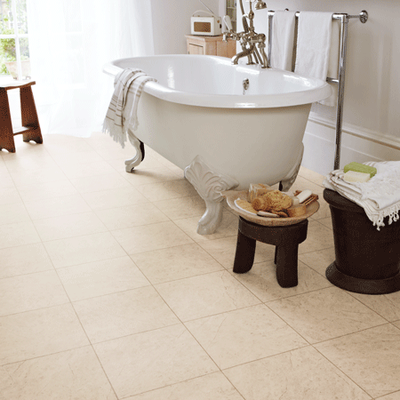 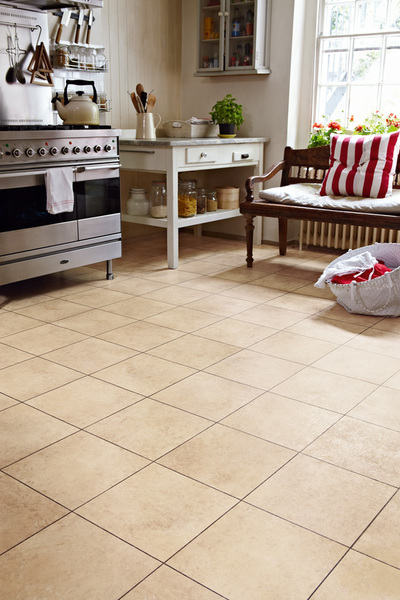 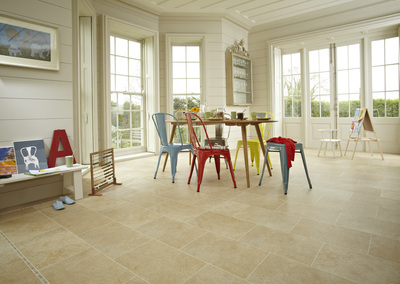 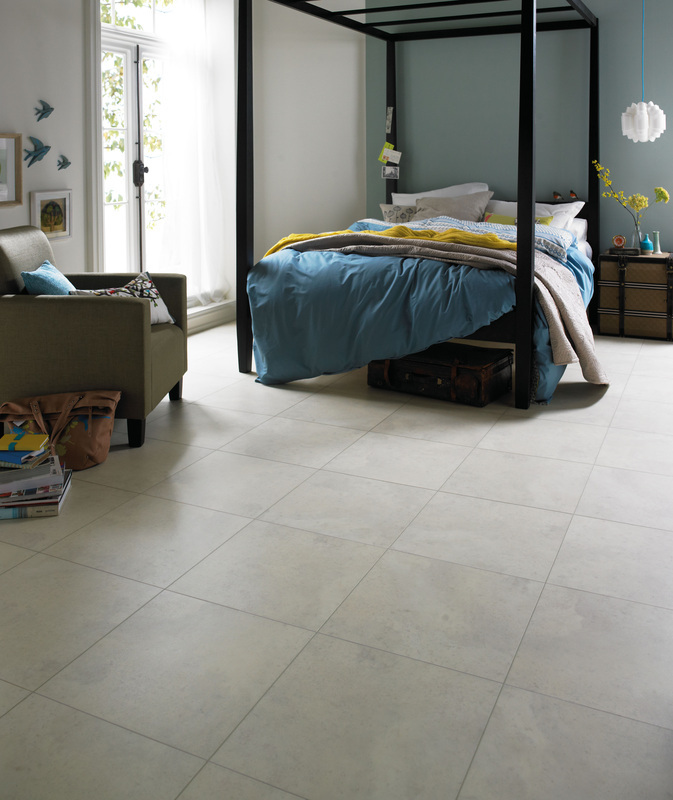 The full Karndean Stone collection can be found at our Birmingham flooring showroom or below. Please find them in order of range and simply hover over the image for more information. 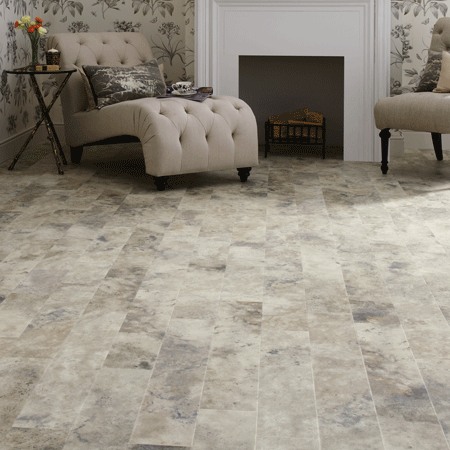 Inspired and inspiring; full of charm and character, the Art Select collection brings the natural beauty of wood and stone flooring to life in your home. Through meticulous attention to detail and careful selection of some of the most beautiful natural timbers and stone floors, Art Select includes our most intricate designs and realistic embosses. 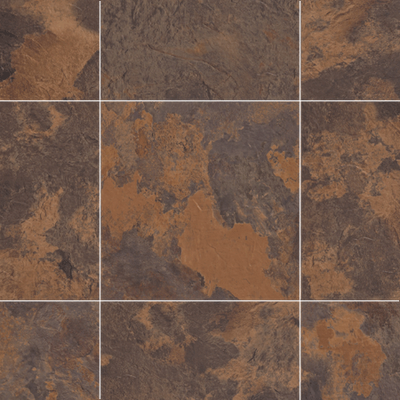 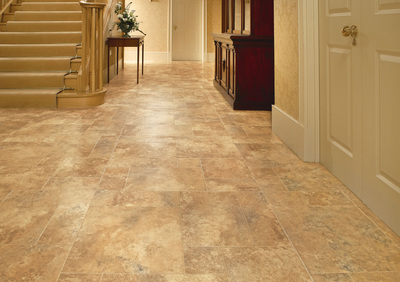 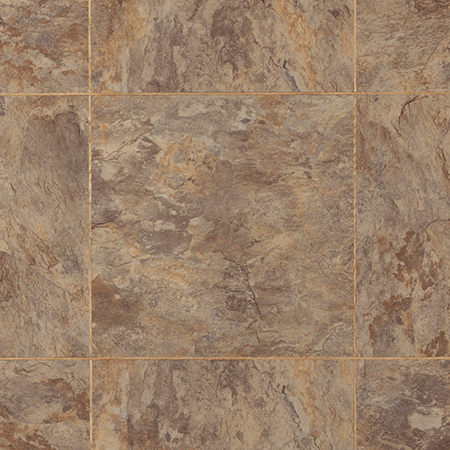 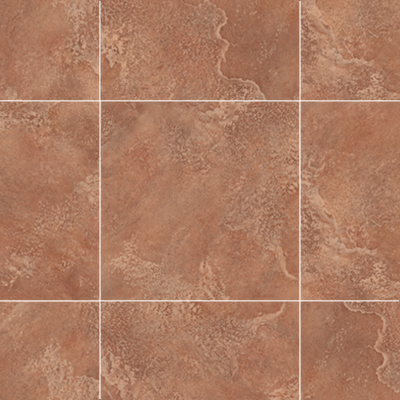 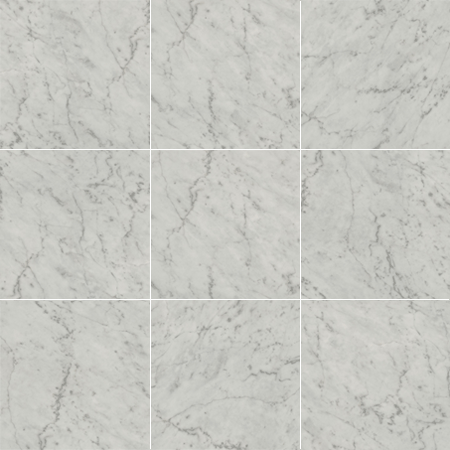 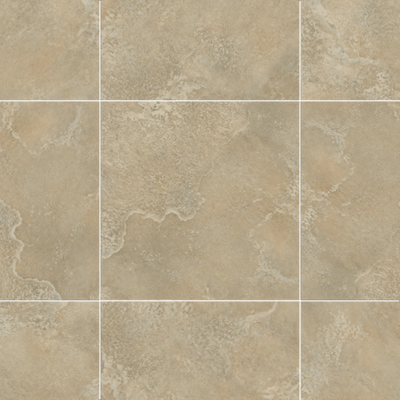 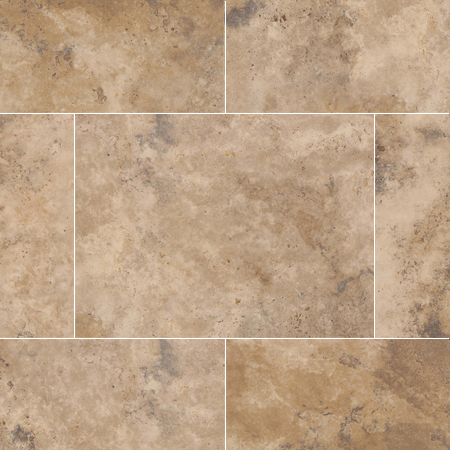 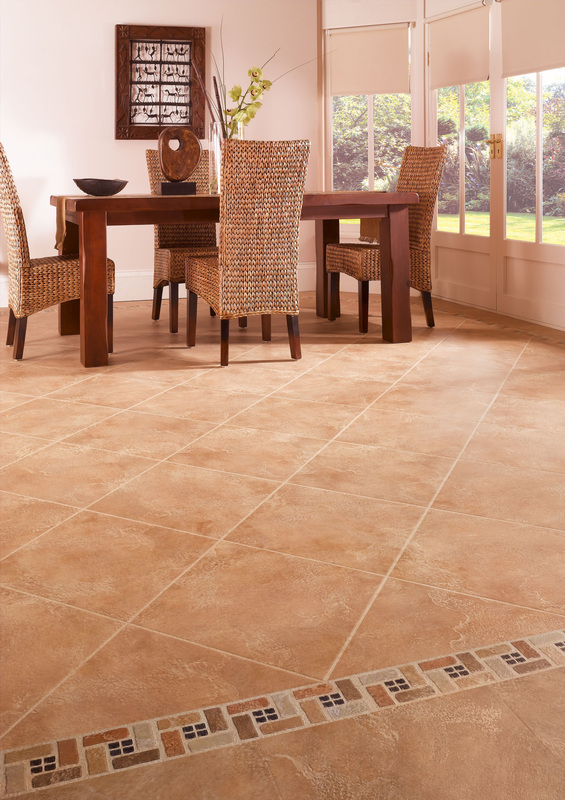 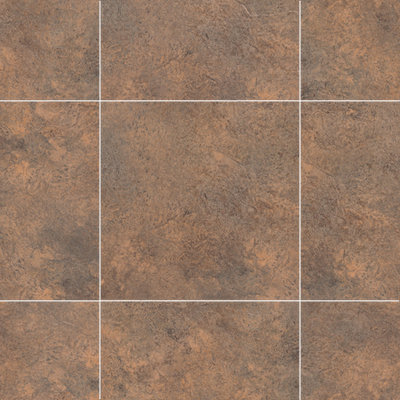 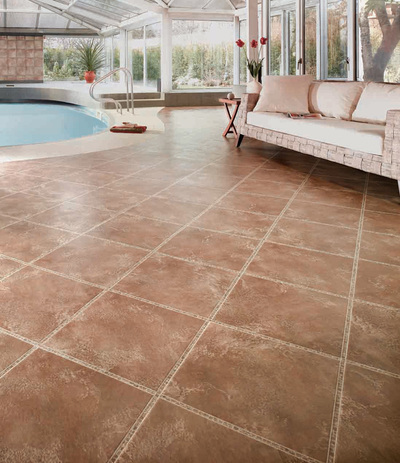 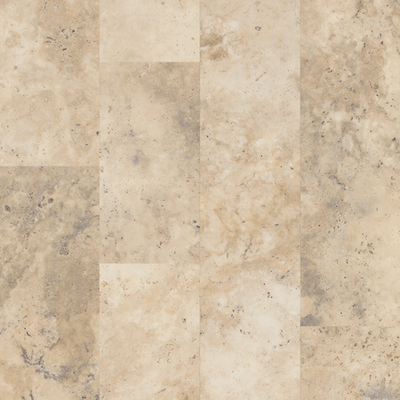 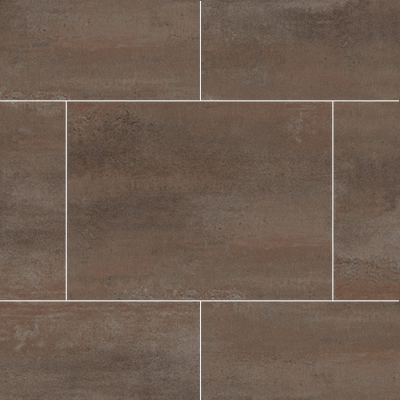 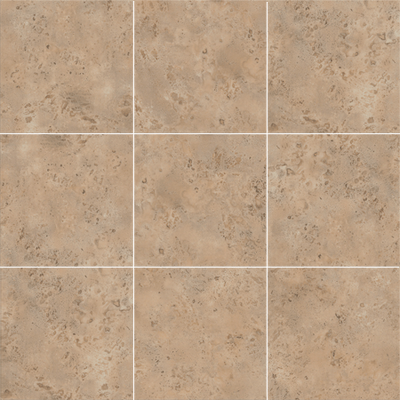 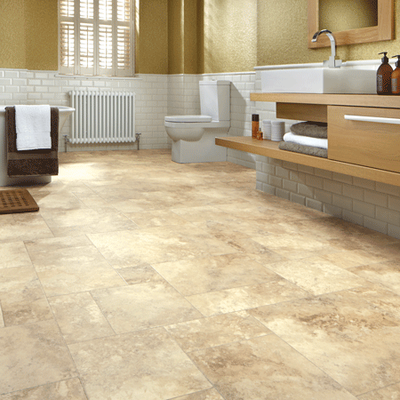 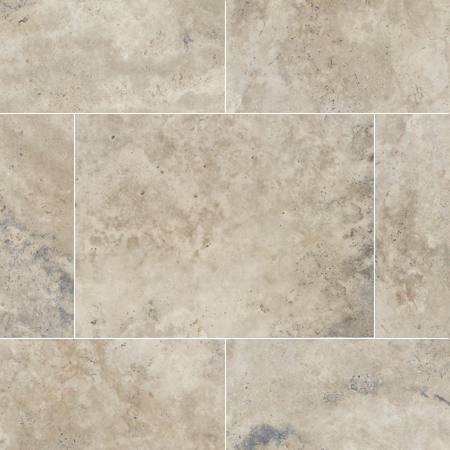 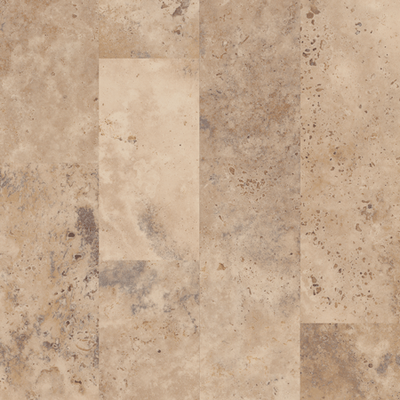 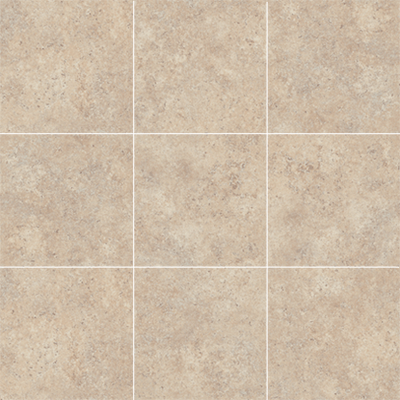 Da Vinci's traditional finishes combined with angled edges give a classic look. 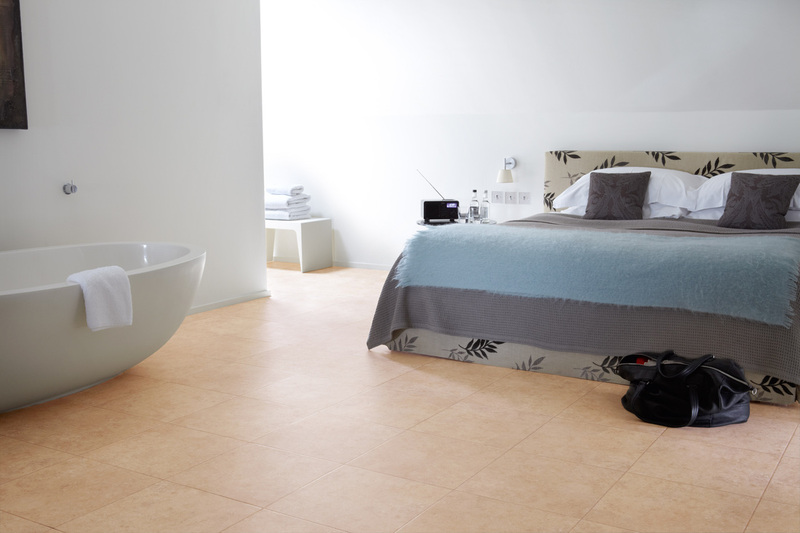 Smooth, slender planks and textured tiles have a timeless appeal that you'll love. 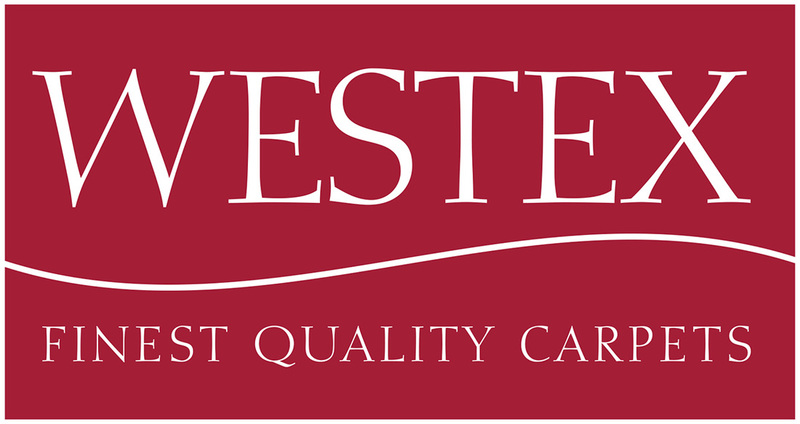 Protected by a hard wearing 0.7mm surface layer for a 20 year residential guarantee. 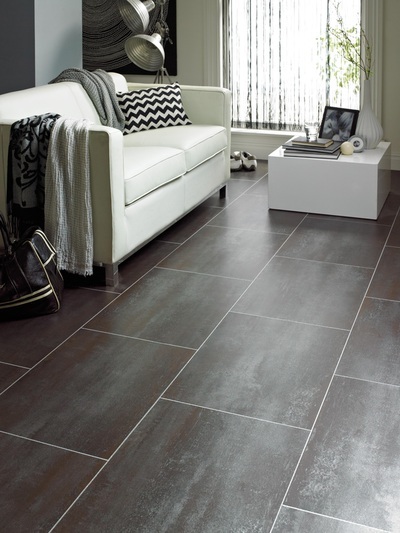 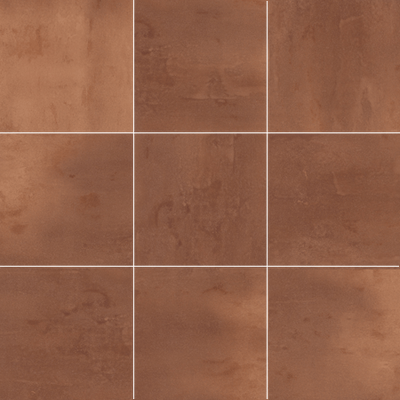 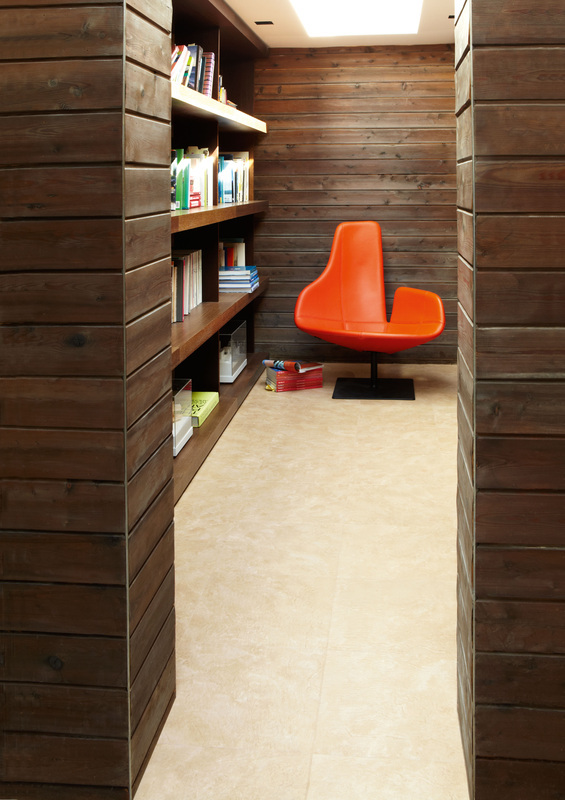 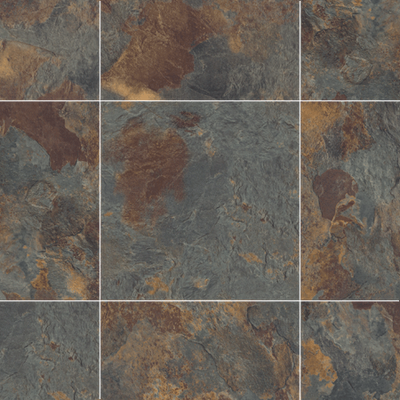 Karndeans widest choice of planks and tiles ensures there's something for everyone. Each design is finished to give an authentic look. 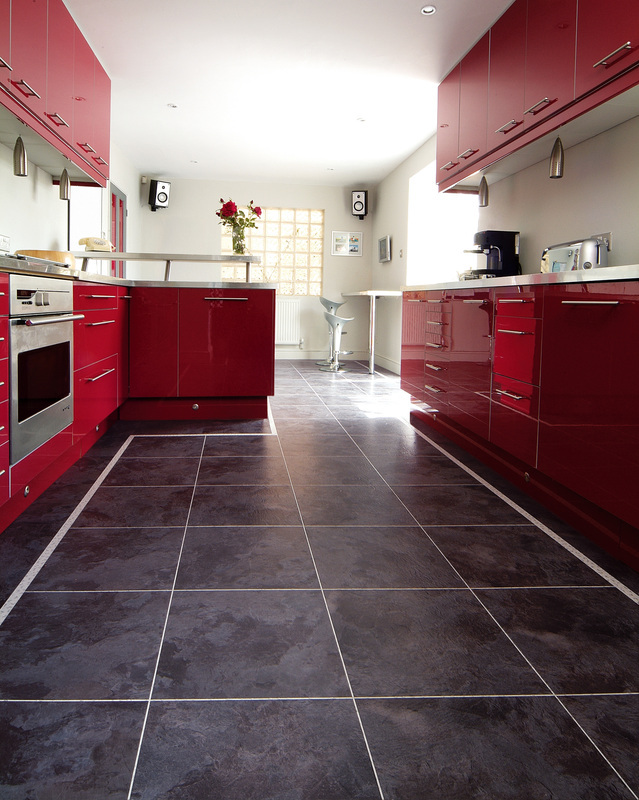 Protected by a hard wearing 0.3mm surface layer for a 12 year residential guarantee.